The registered office of a Company or LLP is the principle place of business for a private / public limited company and all official correspondence from the Ministry of Corporate Affairs is sent to this location. The registered office of a Company or LLP can be changed within the local limits of any city, town or village where such office is situated by just giving a notice to the concerned Registrar within 30 days after the date of the change. But a special resolution will be required if the change of the registered office is from one village, town, etc., in the same state. Where the place of registered offices is to be altered from one State to another State, the Company or LLP may do so by passing special resolution and getting confirmation of the Company Law Board. The Company or LLP is also required to give an advertisement in the newspapers indicating the change proposed to be made and also a notice is to be given to the State Government when it is proposed to transfer the registered office from one State to another. A change to the registered business office address can be required due to various reasons. 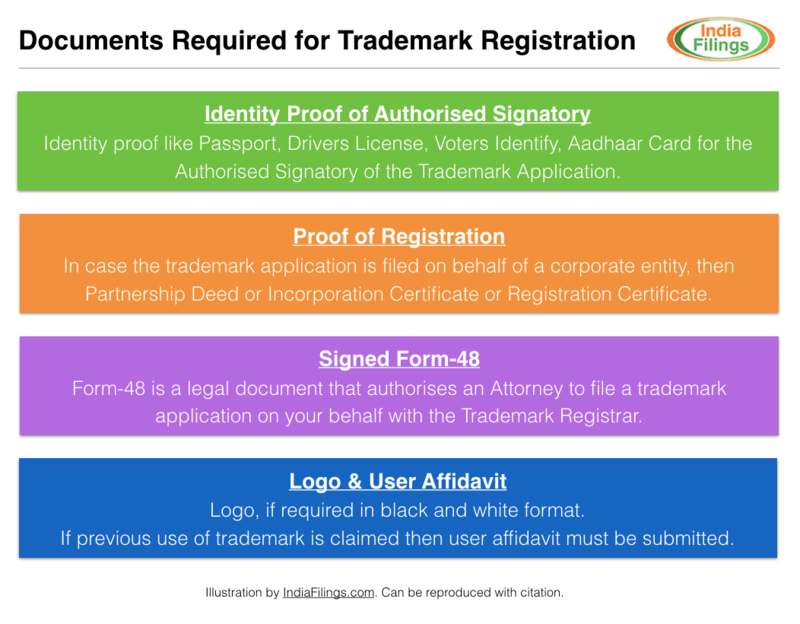 Further, the formalities and process for changing the Registered Office of the Company or LLP will depend on if the Company or LLP is changing address within the same city/town/village or if the Company is changing address between city/town/village of if the Company is changing the Registered Office between States. IndiaFilings can help you change the Registered Office in all three scenarios, talk to our Business Advisors today. All Companies and LLPs in India are required to have a Registered Office in the State where the Company is registered in India. The Registered Office of the Company is where all official letters and reminders will be sent from Ministry of Corporate Affairs. Book of Accounts of the Company or LLP must be maintained at the Registered Office of the Company. If the Company wants to maintain the Book of Accounts at a different place, then the Registrar of Companies must be notified. The Registered Office of a Company can be a residence also. The Registered Office of a Company doesn't necessarily have to be a commercial or industrial property. However, the Registered Office of the Company cannot be a vacant land. Change of registered office within the same city or town or village can be easily accomplished in 1 to 2 days. Rental agreement or sale deed copy for the new address, recent utility bill and NOC from landlord must be submitted with Board Resolution. Inter-state change of registered office from one state to another will require approval from the concerned Registrar of Companies. In addition, a newspaper advertisement must be published announcing change of registered state from one state to another. All Companies and LLPs in India are required to have a Registered Office in the State where the Company is registered in India. The Registered Office of the Company is where all official letters and reminders will be sent from Ministry of Corporate Affairs. The registered address must always be an effective address for delivering documents to the company, and to avoid delays it is important that all correspondence sent to this address is dealt with promptly. What records must be maintained at the Registered Office of the Company? All books of accounts shall be kept at the registered office of the company. But if they are kept at any other place in India as decided by the Board of Directors, the company shall send a notice in writing to the Registrar of that place, mentioning the full address of the place. Can I keep a Registered Office abroad? No, the Registered Office of a Company or LLP must be in the State where the Company in Incorporated in India. Can the Registered Office be a Residence? Yes, the Registered Office of a Company can be a residence. There is no requirement for the registered office to be a commercial or industrial property. Can the Registered Office be the residence of one of the Directors? 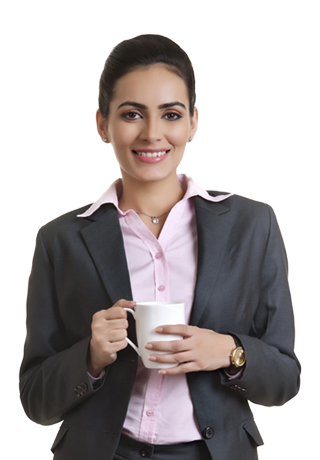 Yes, the Registered Office of a Company or LLP can be the residence of one of the Director or Managing Partner. Who must authorize the change of Registered Office? The change of Registered Office of the Company must be authorized by the Board of Directors at a General Meeting. What is the procedure for changing the Registered Office of a Company? The procedure for changing the Registered Office of a Company will depend on the nature of change of address. Change in Registered Office is classified mainly into three types: i) Change of Registered Office within the same village/town/city ii) Change of Registered Office within the same Registrar of Company (ROC) jurisdiction and iii) Change of Registered Office of the Company from one ROC to another ROC jurisdiction. The complexity of the procedure increases as the nature of Registered Office change becomes more pronounced. When should the ROC be intimated about the change in Registered Office? Change of registered office within the same city. Change of registered office within the same ROC jurisdiction. Change of registered office from one state to another. IndiaFilings.com can help change the Registered Office address of your company quicly and easily. The procedure for changing the Registered Office of a company depends on the nature of change. Our Experts will advice you on the procedure relevant for you. Once your obtain an understanding of the procedures involved in changing the Registered Office of your Company, our Experts will draft the necessary Resolutions for the procedure. Once the Board Resolutions are passed, our Experts will prepare and file the necessary documents with the Ministry of Corporate Affairs to register the change of address of the Registered Office.